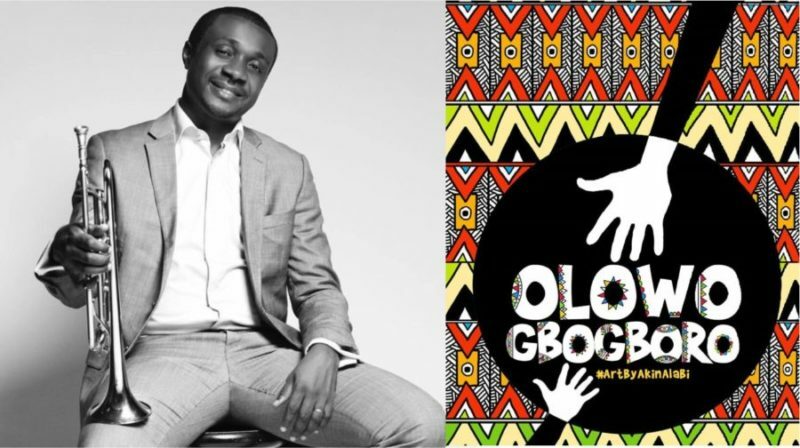 Nathaniel Bassey Biography – Nathaniel Bassey is a colossal gospel singer, trumpeter, music minister and producer. Very few men have sang down the heavens and history will lend credence to him being part of the pinch list that have invited the supernatural down with song notes. There’s a dearth in the calibre of his personality across the nation. His songs are carriers of spiritual instructions sent to heaven and Christian devotees find copacetic expression in the outcome of such divine errands. When he sang the popular “Imela” many reveled in it, while some saw it from the standpoint of another quotidian reprise of a famous igbo melody with spicy pigments. But Nat as he’s fondly called didn’t prepare to be an “average Joe” in the gospel music arena, perhaps he gave his appetizer first and went to gym up for the main course. Subsequent tracks that followed were grandeur and gripping, sinners and saint were fully immersed and lost in most of them, some were even hammered by it. Most of this life transforming tracks includes; ‘The son of God’, ‘Someone’s knocking at the door’, ‘Wonderful Wonder’, ‘Book of life’, ‘I see the blood’, Among others. He once hosted an online worship session tagged “The Halleluyah Challenge” which held on instagram for a month with a slew of fans and faith addicts connecting every 12 mid night which was the kick off time, to join Nat and worship God. CNN reported that about 68,000 people joined the Instagram live stream, while over 50,000 joined the Facebook live stream. At the time, it was the largest streamed worship experience on social media. The singer’s itinerary is craving for more space as he’s booked all year round, even when the fat cats at Aso rock choose to reverence the existentialism of God, Nat’s rare prodigy has always come in handy as he’s always on the guest list to dispense worship services. He has performed in an endless list of gospel concerts and programmes within and ashore, including “THE EXPERIENCE” one of Africa’s prodigious Gospel music concert. Nathaniel Bassey was birthed in Lagos into the parochial family of Pastor and Mrs Joseph Bassey. By descent he’s from Ikot Ofon Ikono in Uyo local government area in Akwa-Ibom state, South-South Nigeria. He had an educational stint at the University of Lagos where he read urban and regional planning for 2 years before proceeding to the University of London where he took up a course in politics and international relations. While in the UK he also went to the University of Middlesex summer school and did some music courses there. Just like the norms with everyone who had ever impacted positively to his era, Nat started off early after being inspired by veteran gospel act, Panam Percy Paul. With the hindsight received, Nat thought it was an ammo enough to start up his own and be like Percy. His nascent interest and zest was found in jazz music and he honed his skill in that field with a jazz music group made up of four of his childhood friends. The quartet named the group “Spectrum 4”. 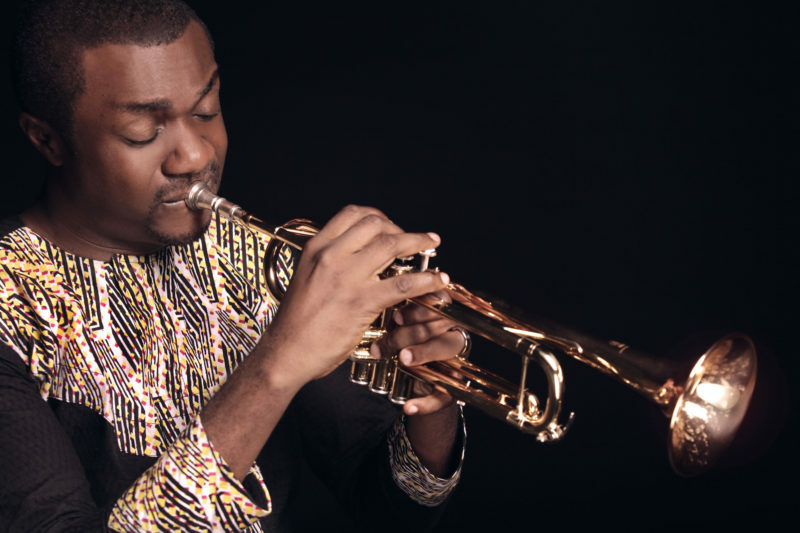 For obvious reasons, Nat’s jazz skills made him conspicuous and he was approached by the leader of one of Nigeria’s most revered jazz groups, Elder Steve Rhodes to lead his band. An offer he accepted and became the band leader as well as the lead trumpeter. A position he held for a 2 year stint and waved it goodbye to focus on his music career wholly. With adequate mentorship from Late Pastor Eskor Mfon, erstwhile Pastor of The Redeemed Christian Church Of God, City Of David Parish, Nat soldiered on into a phenomenal gospel music aficionado. His debut album “Elohim” was mixed and produced in Cape Town, South Africa, 2008. It was finely recorded and was a divine masterpiece that received massive acclaim. Best gospel artist, AFRIMMA AWARDS 2017. Nice piece… That’s why i always visit this website. 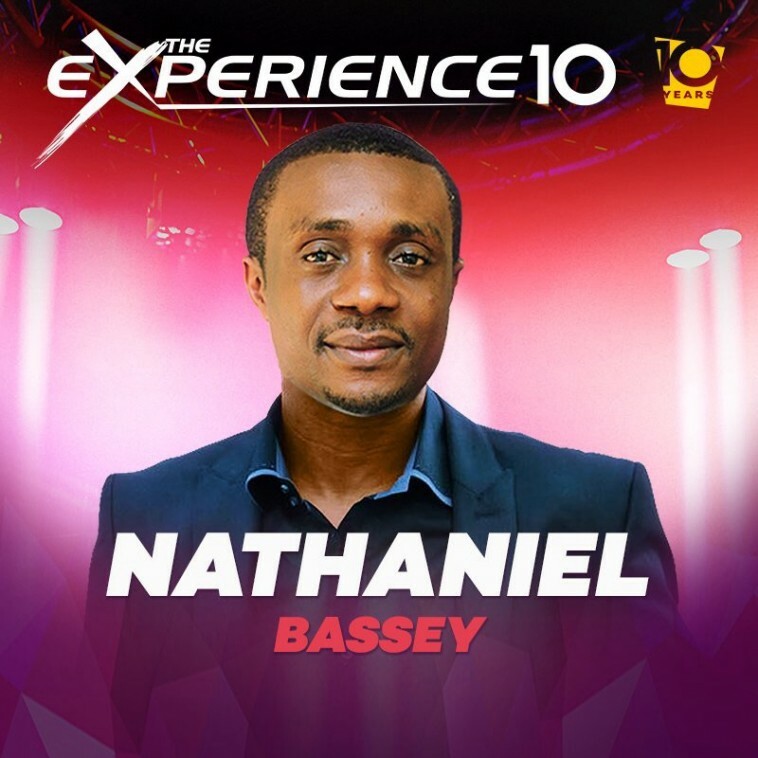 I wish to knw nathaniel bassey one on one….. But i believe 1 day God will make me talk to him 1 on 1 even do song wit him…. Cant love u n ur song less, keep d fire burning. I’ve wanted to be like you please tutore me sir, i’m ready to serve,every great minister has a successor pls let me be that servant. man of God. I love the songs, they are really touching and uplifting my spiritual life.